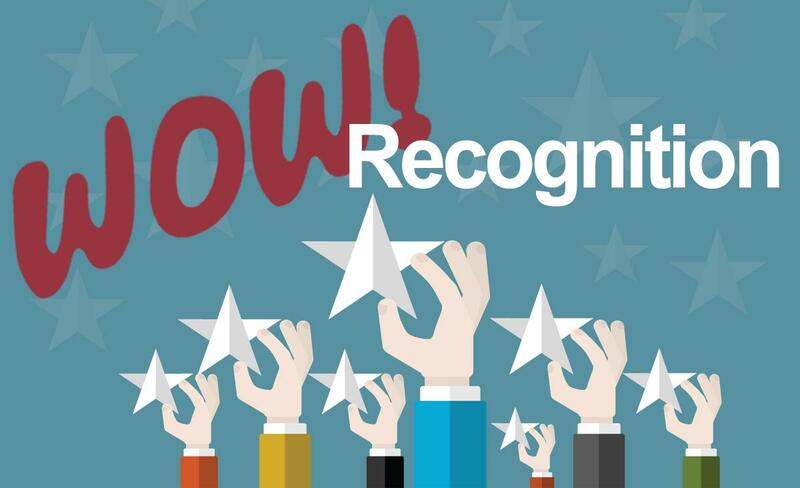 One of BNI's 7 Core Values. 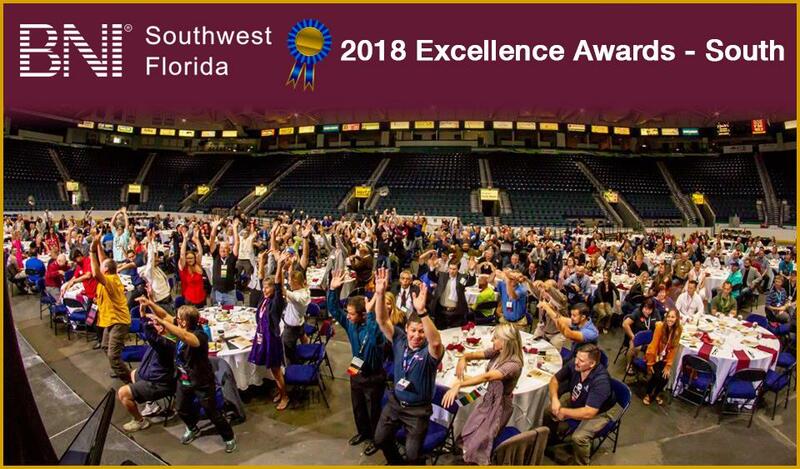 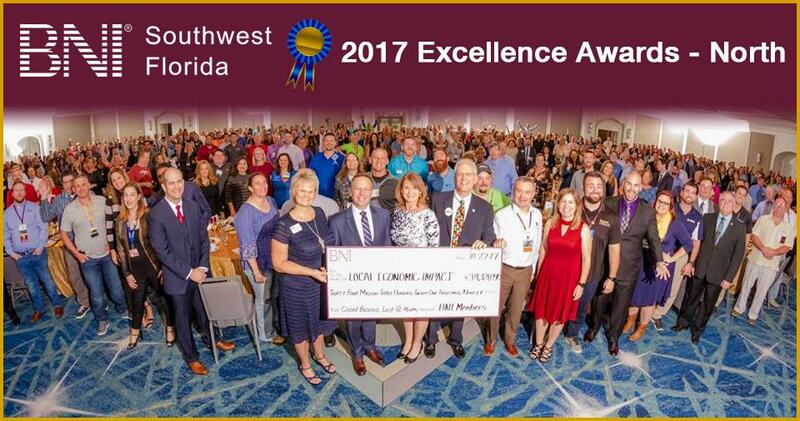 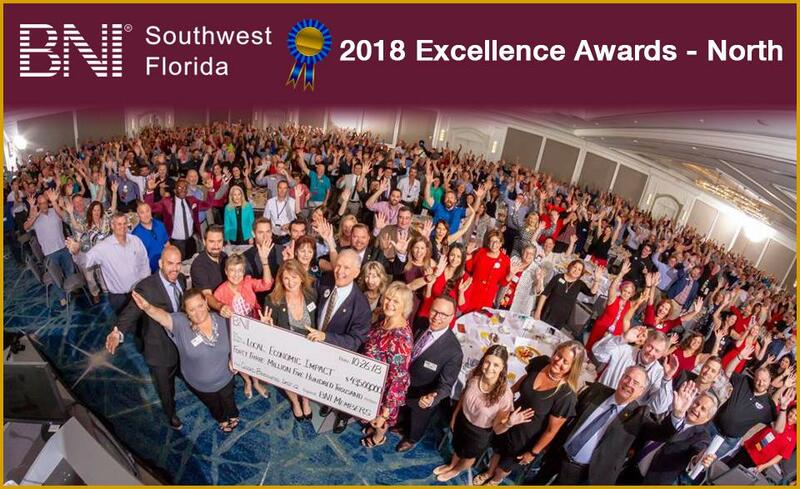 At BNI Southwest Florida, we believe in highlighting the contributions and achievements of our members. 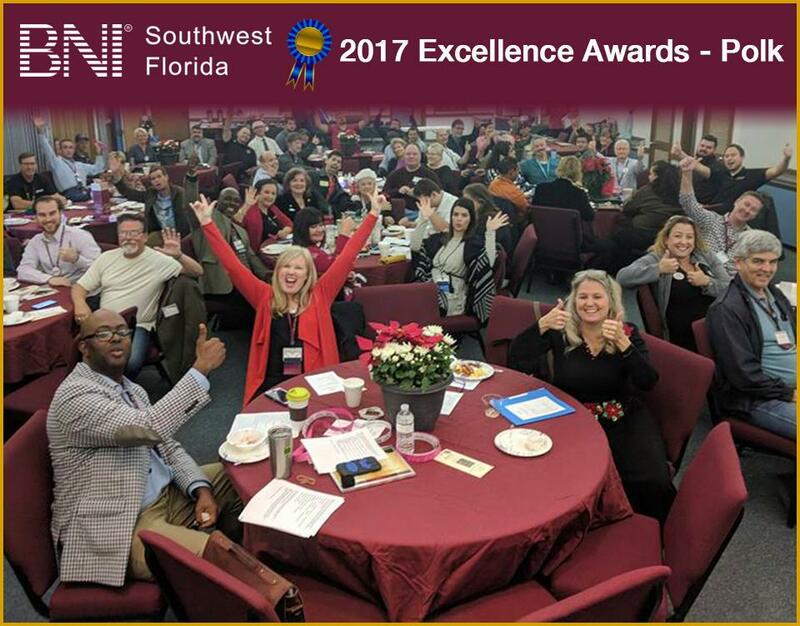 On this page, learn about the accomplishments, awards, and accolades of BNI members throughout the region.